Hey guys, while my mom and I are getting caught up on some of the MCU shows we haven’t covered, and are waiting for Black Panther on DVD, we’ll be taking a little break. But, in the meanwhile, I’d like to invite you to watch a Marvel-related sketch bit that my comedy group Clip Show put together, called The Amazing Pictures of Spider-Man. It’s great, because we’re hoping to piggyback off all the hype for Infinity War. Why? Because we’re SHAMELESS. And hopefully that’ll work. 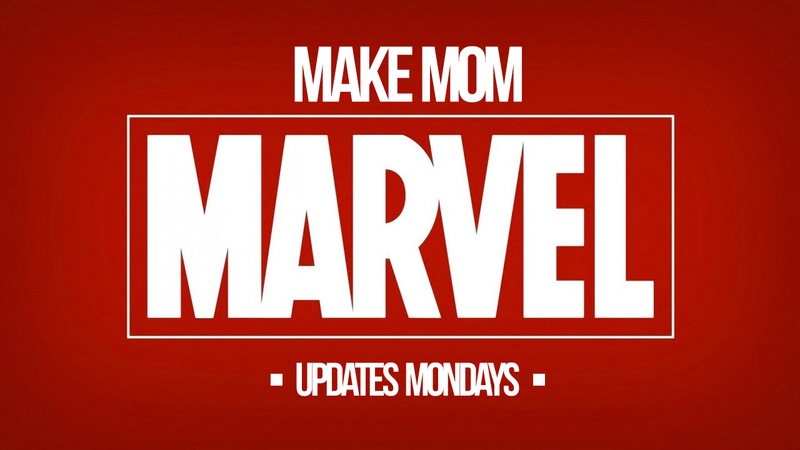 In addition to the post-credits scene in the video, here’s a little extra exclusive for those of you who peruse ‘Make Mom Marvel’. I did a lot of the graphics for this sketch, and that included a bunch of fake Daily Bugle Front Pages you can see in the background (if you squint). But here’re the images in their full-size glory! Warning: Foul Language! Hi! Are you going to post more mom reviews about the MCU?